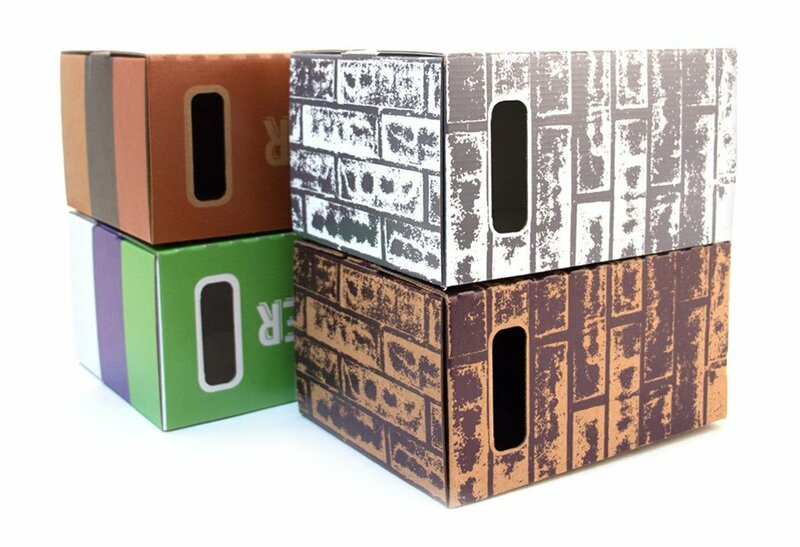 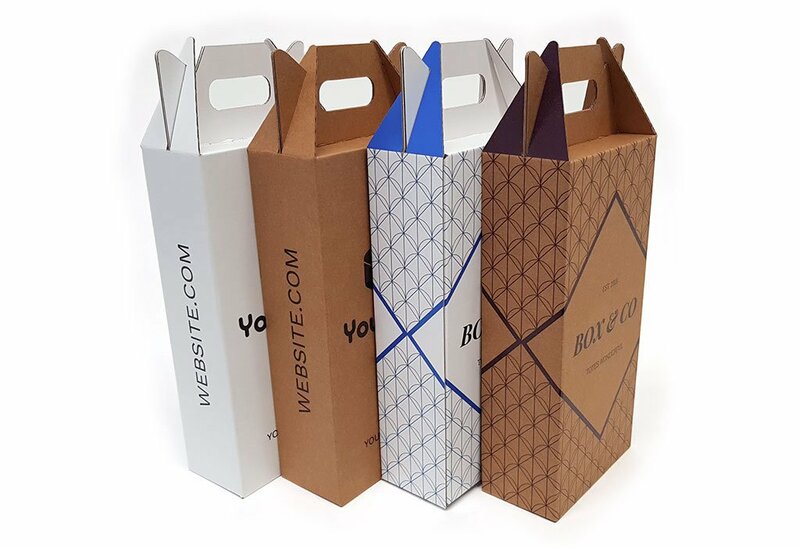 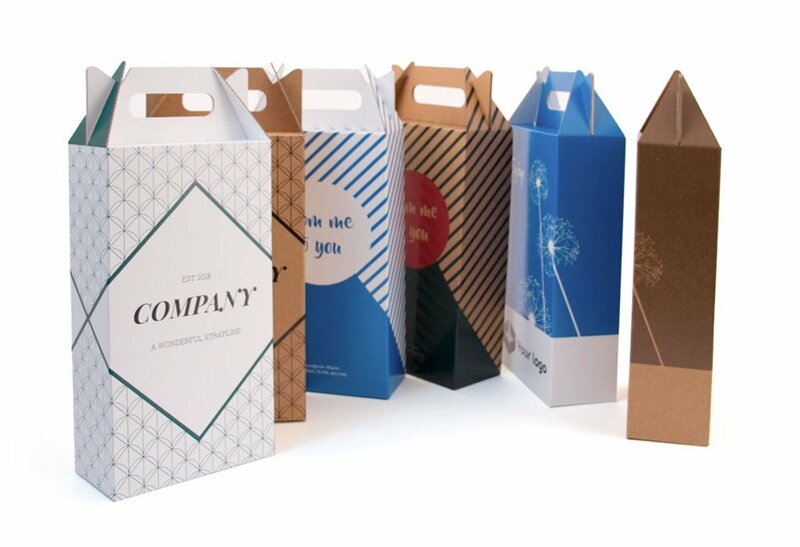 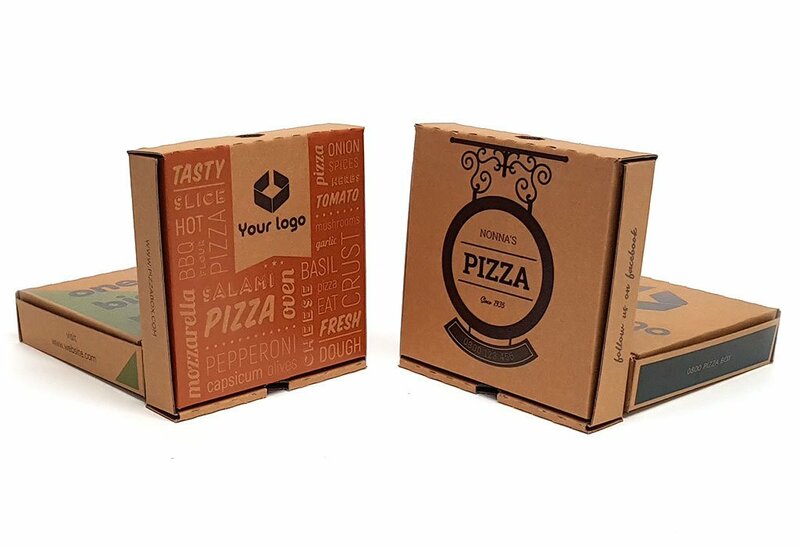 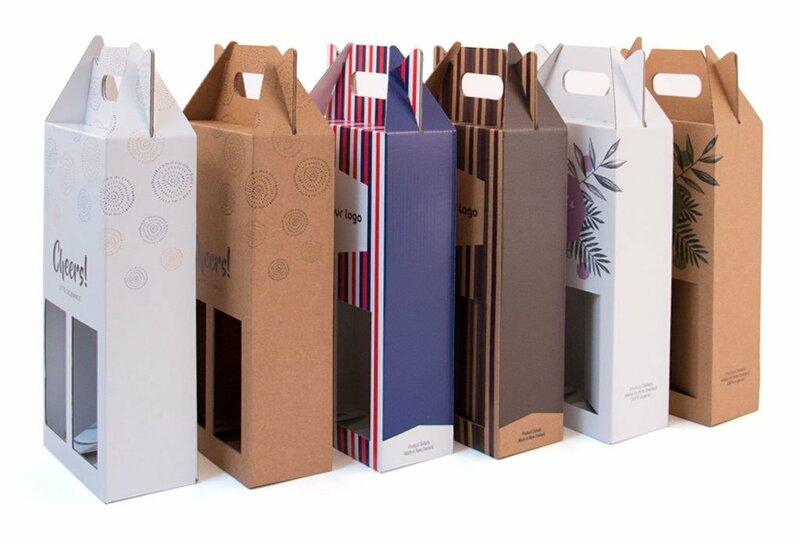 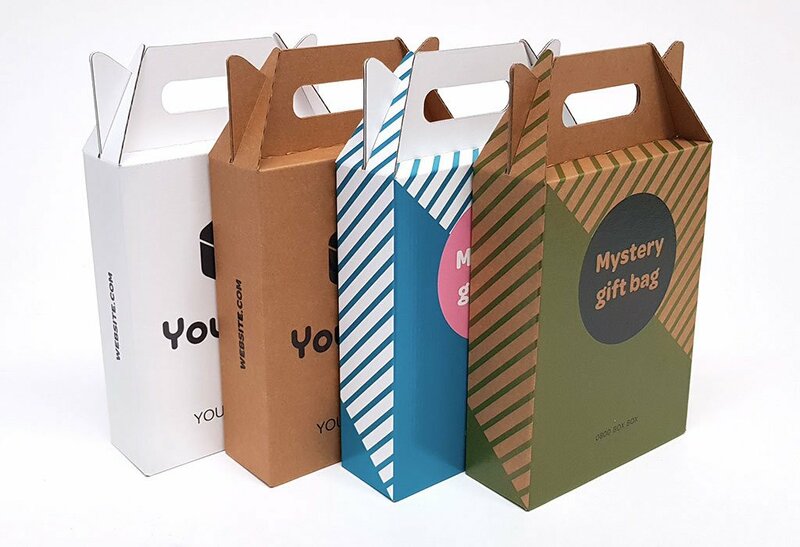 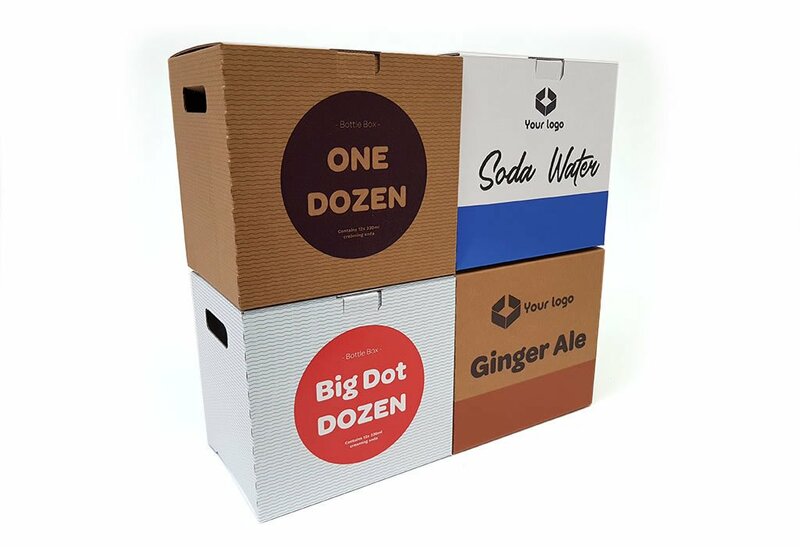 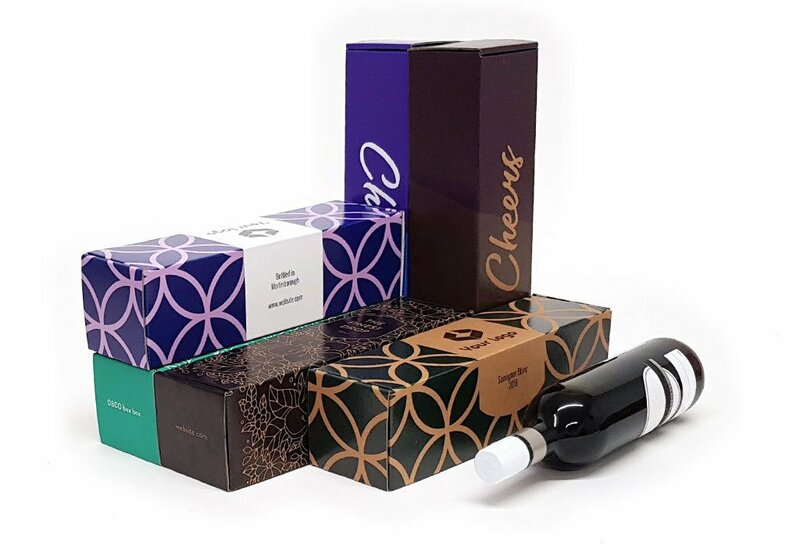 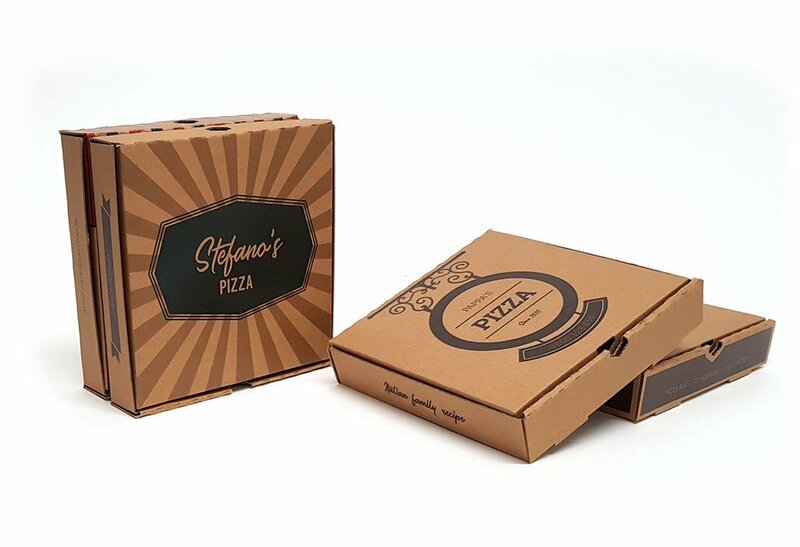 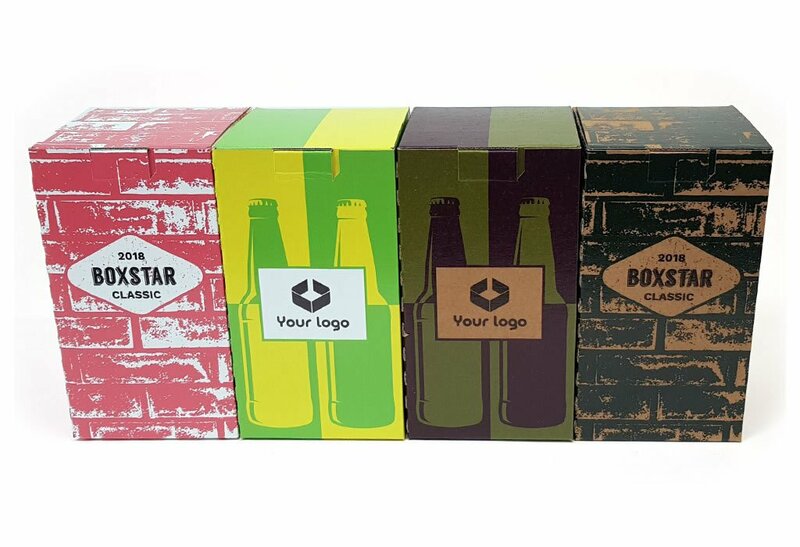 Our cardboard food & beverage boxes allow you to create boxes for your products that will show them off to great advantage. 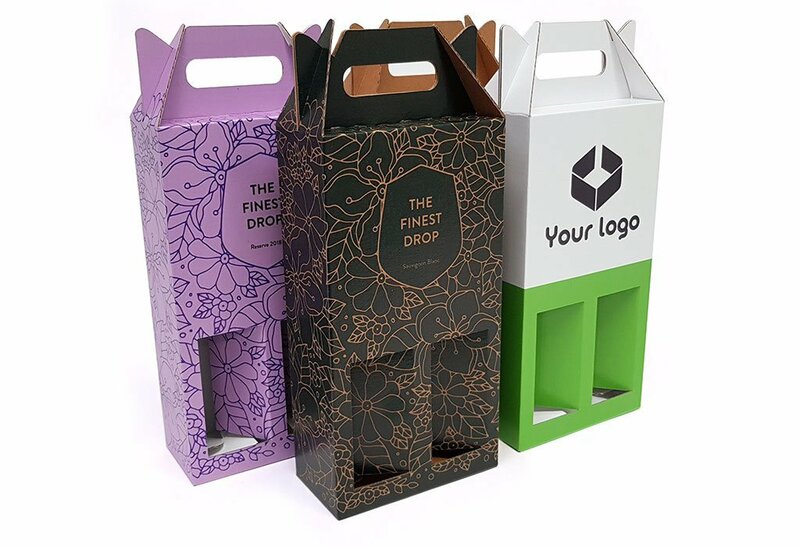 Pack 6 330ml bottles in this classic box with side grab holes and guaranteed safety. 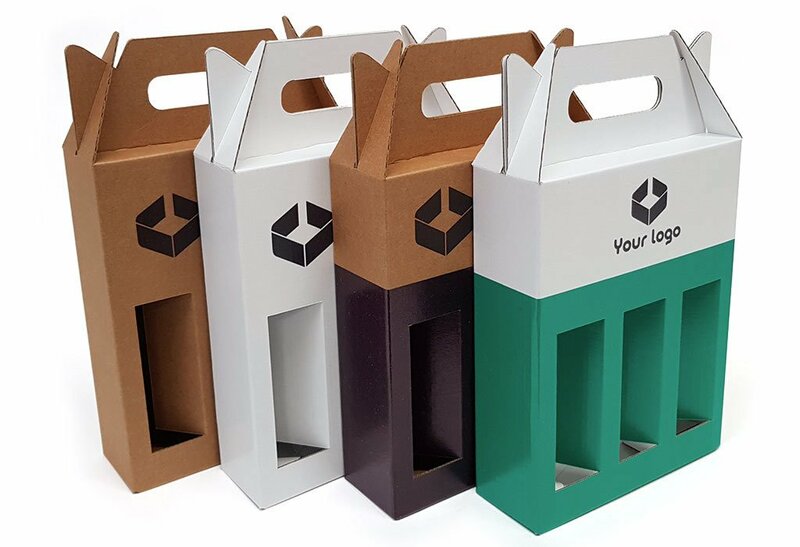 Our big bottle shipper handles 12 330ml bottles with ease and safety every time.